Android gaming market has been increasing day by day with the advancement of mobile technology, many new games are developed and are available in the Play Store. Many games are of different sizes, some are small and some have ore than 2 GB. So if you are interesting in playing best low memory games on your Android then you can choose from the below games. 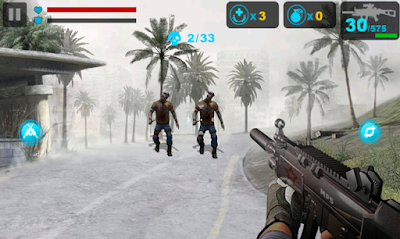 Zombie frontier is a low memory game for android users. it has very cool and decent graphics. Sound effects are also great. The game is about to kill the zombies and rescue the people from their curse. game include many other things like stylish and deadliest guns and weapons and grenades. You can upgrade them by earning money in game. 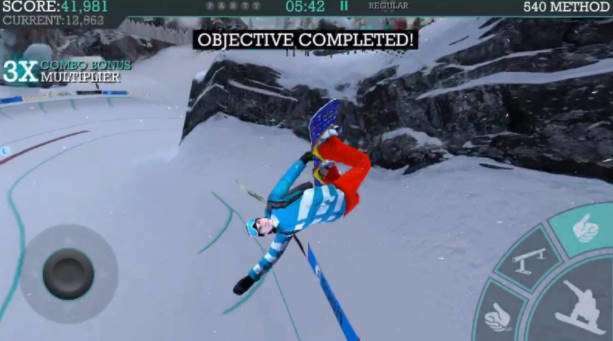 Snowboard Party Aspen is a sports game in which you have to play on snow. 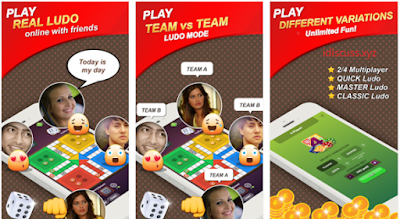 Ludo Star is a online multiplayer game in which you can play Ludo with other players in PvP or in Team match. this game has small size of 35 MB, But the amount of fun while playing this game is so much more. many people are addicted to this game because of it's multiplayer features. Player can chat with each other during game and can make new friends. Dead Target is a Shooting game in which you can select a lots of weapons and can upgrade them. 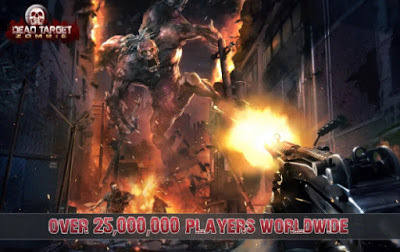 Dead Target has many kinds of zombies and even Boss Fights, Game graphics and game play is very stunning with HD sound effects. Even though it has so many features but still the size of this game is small around 60 MB. So you can play this game on any low end Android. Asphalt Nitro is one of the best car racing game with small size of only 38 MB. 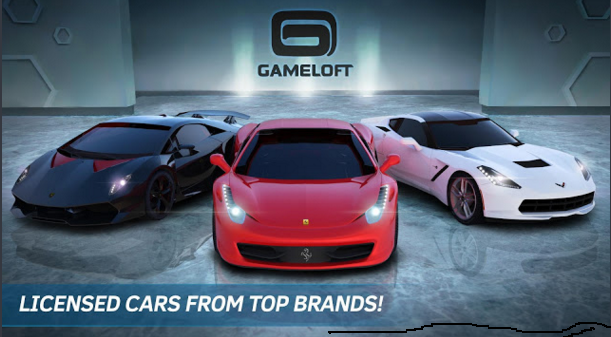 It is the lite version of Asphalt 8 Game. There are many cool cars from different Race class are available and also many different locations are available in Game. There are a lots of small size games which are uploaded daily on Play Store but still some of them are bad and some are good and even great. Above are the best game which you can play on your low end Android in 2019. These Games are from all Genera so you can download these games according to your taste. Why Oppo F9 is not getting Android Pie update?